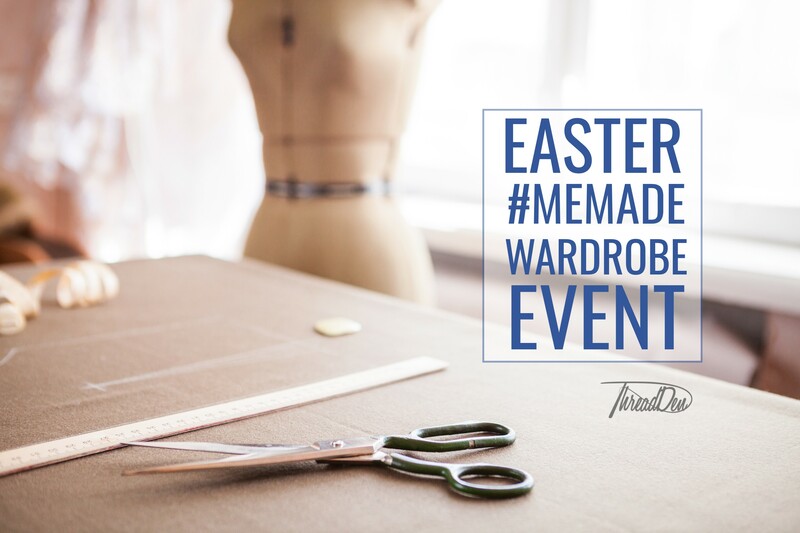 This Easter join us at Thread Den to add to your #MeMade wardrobe. Choose our popular skirt workshop: a classic circle skirt to be held over Friday and Saturday afternoon, or a one off workshop featuring the Indie pattern designer – Pauline Alice – making the Reina Blouse on Sunday and Monday. If you live far away from Melbourne, this is a lovely chance to come to town, stay a night and sew up a storm with us. To make these special Easter workshops more fun, we have a goodie bags with surprises from our friends inside. Those that have put in goodies include; Maison Burlesque, Homelealass, Cinema Nova, Spruce Craft Co, Ethical Clothing Company, Megan Nielsen Patterns, Closet Case Patterns, Jimmy Buttons.